12106 214th - Top to bottom updates in this Renovated Westside Rancher w/ Basement. Laminate flooring, crown mouldings & high-end finishings, white shaker kit w/quartz C/T, gas range. Tray ceilings, BI cabinets & gas F/P in living room. Bsmt boasts full bath, gas f/p & in-law suite. Exterior renovations including roof, A/C, windows, doors & Hardie Board siding. 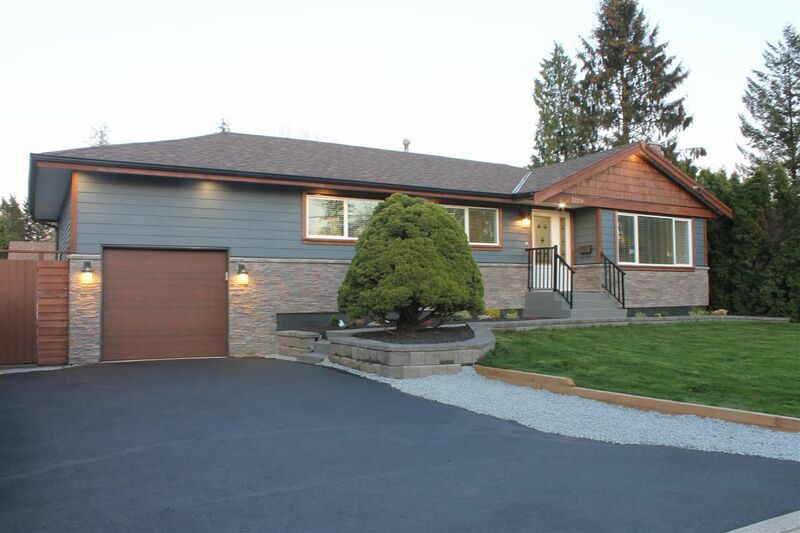 Huge 7800 sq ft lot, fully fenced & landscaped. 1blk from Glenwood Elementary & steps to all amenities. No detail missed in this extraordinary home. Affordable luxury. Call today before it's gone!